The possibility of testing prototype detectors in test beams is of crucial importance for scientific methodological research. The fact that JINR is lacking facilities with test electron beams considerably slows down advance in development of new electromagnetic calorimeters, photon imagers, and radiation-hard detectors for future collider experiments. 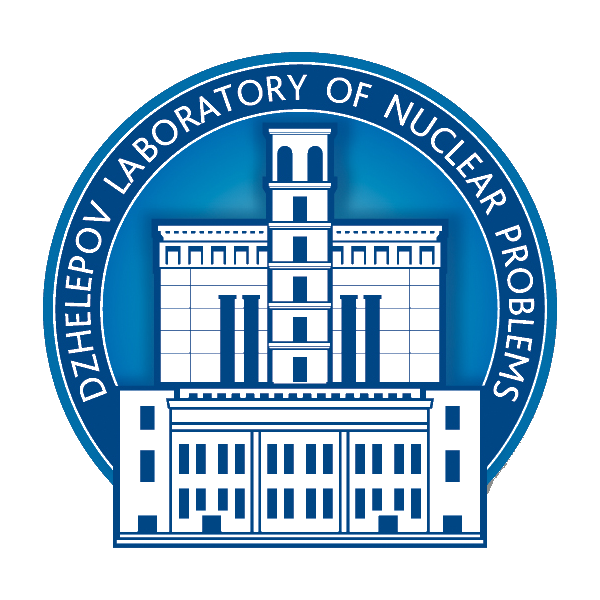 DLNP is preparing a project for upgrading the LINAK-200 accelerator to produce test beams of electrons with energies of up to 800 MeV. It is planned to use LINAK-200 in applied research (radiation materials science, radiation genetics, etc.) and for purposes of education.